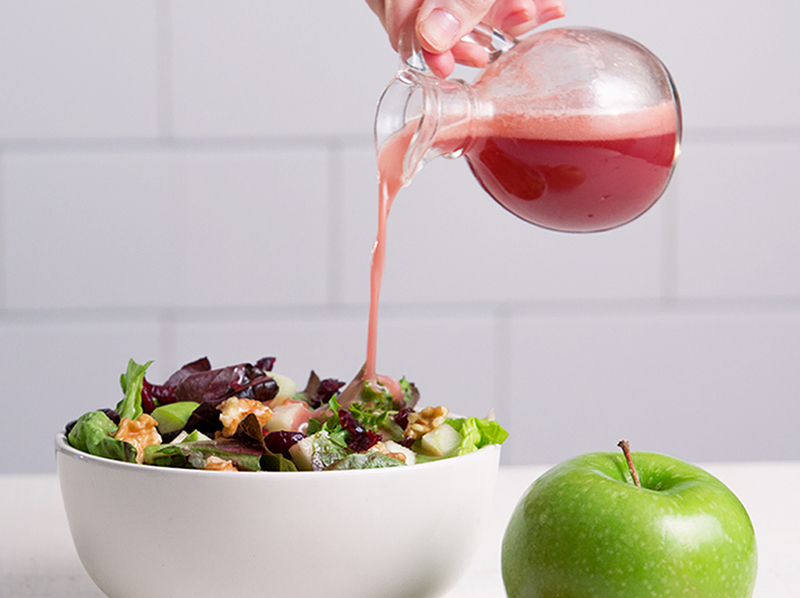 Mix one scoop with 10-12 fl oz of water in a shaker or blender. 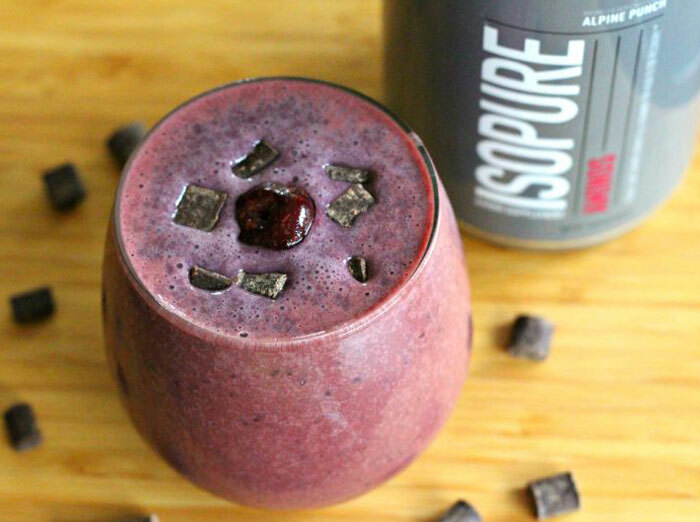 If a shaker or a blender is not convenient, ISOPURE® AMINOS can be stirred into solution with a spoon. Take 2 servings per day in addition to your ISOPURE® protein drink. 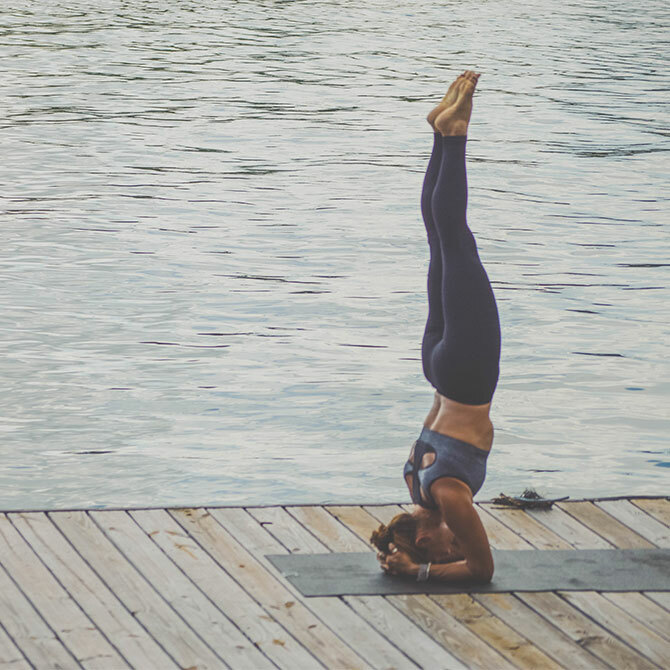 Optimal timing is post-workout and bedtime.